It’s probably the combination of gin, coconut liqueur and Senior Orange Curaçao that still gives this modern version of a tiki cocktail its tropical flavors. The flavors are well-balanced but this tiki cocktail still has a powerful taste. Add ingredients to a shaker and fill with ice cubes. 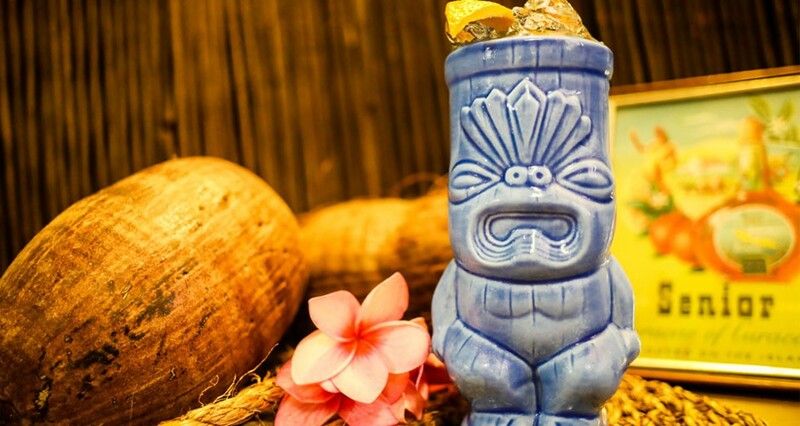 Shake well and strain into a tiki mug with crushed ice. Garnish with an orange peel.